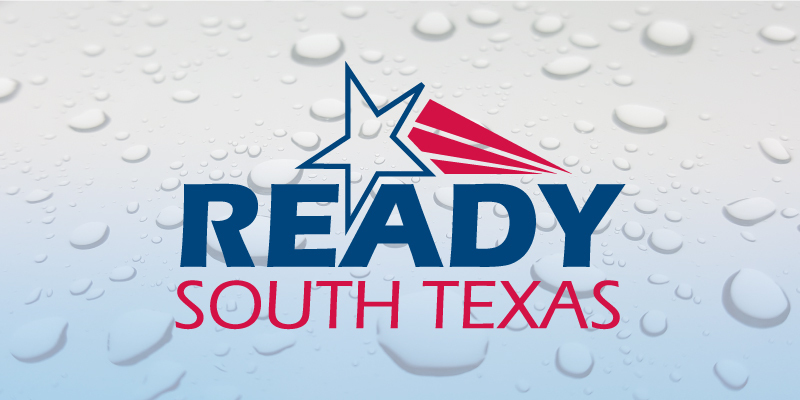 The Ready South Texas program is an all-hazards overview of disaster information to help you prepare, plan and respond to disaster in your area. 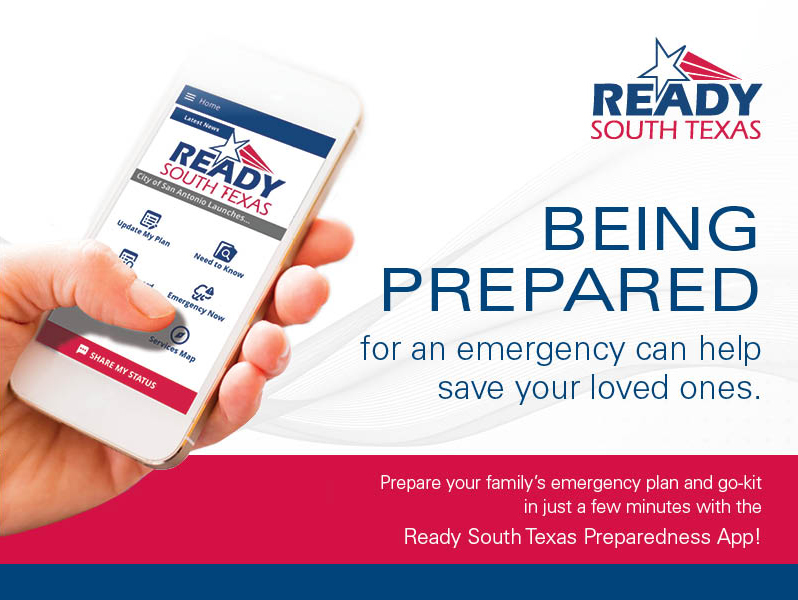 Ready South Texas is brought to you by the City of San Antonio Office of Emergency Management and the Bexar County Emergency Preparedness Department. The City of San Antonio had an existing logo and minimal materials so they tasked us to develop a new branding strategy, a new logo for the program, as well as an Emergency Preparedness Guide which is distributed throughout the city. After we developed the guide, the city then asked us to expand the outreach by creating flyers and posters that were distributed throughout the city’s libraries and civic center. The outreach program was so successful that it was expanded to all of south Texas. We then went on to develop the Beat the Heat program for the City of San Antonio Office of Emergency Management and have continued our relationship with them to date.